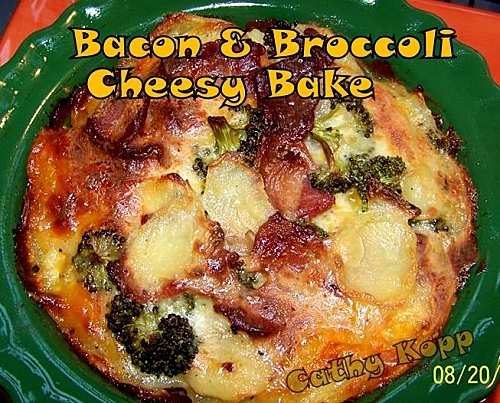 Bacon & Broccoli Cheesy Bake. oh oh oh…..this is delicious! take a look and see..great as a side or a main, you choose! 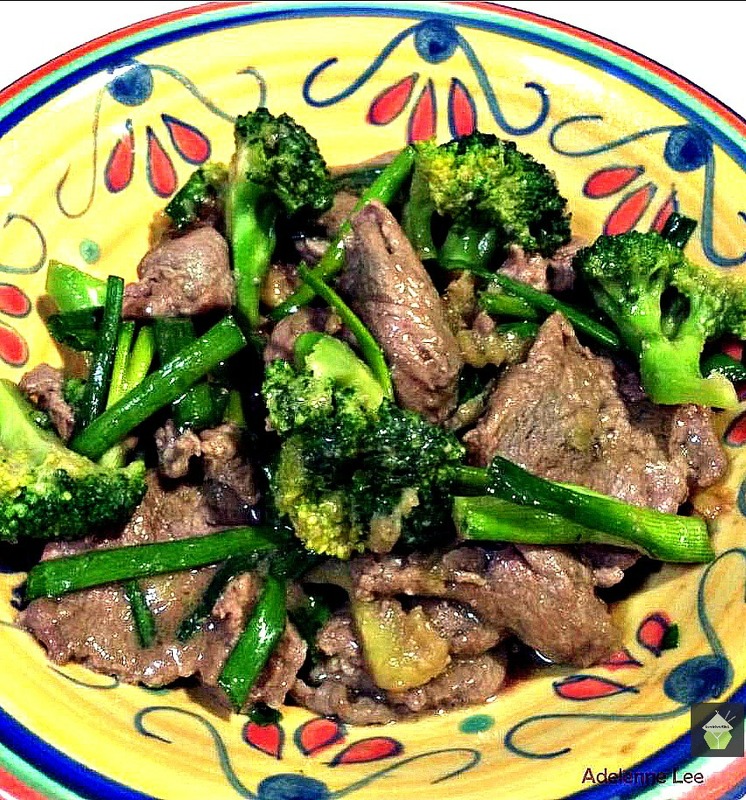 Categories: Main meals, recipes, Sides | Tags: bacon, baking, broccoli, cheese, Cooking, easy, ingredients, lovefoodies, oven, potatoes, recipes | Permalink. What’s in Your Quiche? – Lovefoodies hanging out! Tease your taste buds! Quiche is such a versatile recipe. Originally from Germany, the French adopted it and made a few changes, such as the addition of cheese in the filling, and hey presto! The famous Quiche Lorraine was born. Traditionally, the humble quiche was made with a bread dough, then a savoury custard filling. Nowadays, the flan case is usually made with a shortcrust pastry, and one of the most common fillings, in addition to the custard, is cheese and bacon lardons. Here, we are going to make the basic quiche pastry base, together with a savoury cheese & custard filling, and go wild, adding favourite ingredients. The quiche should have a ‘rustic’ look to it, so don’t be worried about being neat with your presentation or pastry skills! So follow along and see how easy and tasty you can make a quiche! I like it the most when it’s served warm, although it is also nice cold, for a picnic, lunch box, party, buffet etc. What’s in Your Quiche? – Lovefoodies hanging out! Tease your taste buds!. Categories: recipes | Tags: bacon, broccoli, cheese, custard, egg, lunch, pastry, picnic, quichelorraine, savoury, shortcrust | Permalink.